This proceedings volume brings together selected peer-reviewed papers presented at the 2014 International Conference on Frontier of Energy and Environment Engineering. Topics covered include energy efficiency and energy management, energy exploration and exploitation, power generation technologies, water pollution and protection, air pollution and protection and environmental engineering and management among others. 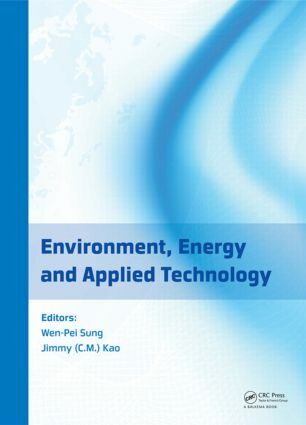 This volume will be of interest to a global audience consisting of academic researchers, industry professionals and policy-makers active in the wide field of energy and environmental engineering.